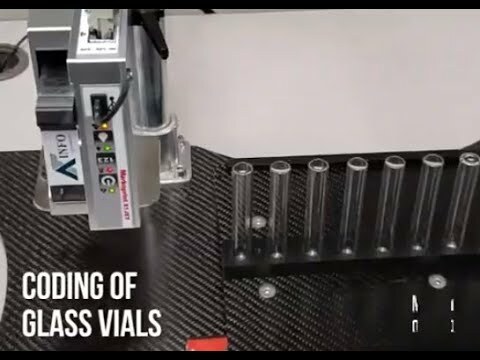 Coding of glass bottles for perfume manufacturers. 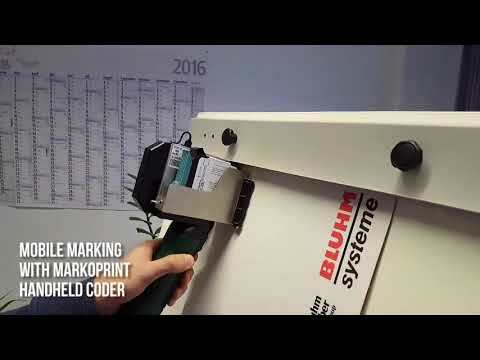 Markoprint 1/2-inch and 4-inch coding solutions. 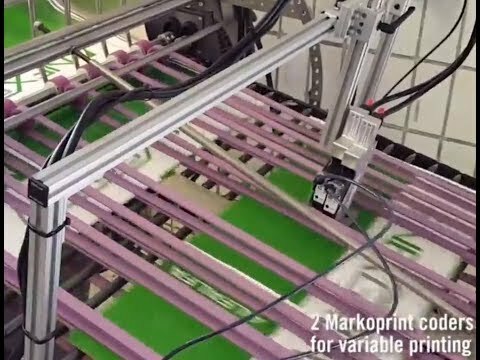 Integration of Markoprint X2Jet onto Multifeeder technology. 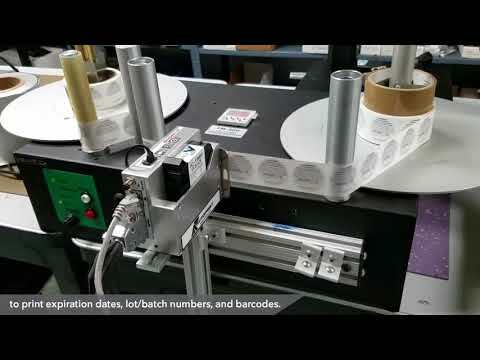 Label converters are transitioning to Markoprint X1Jet for serialization and more. 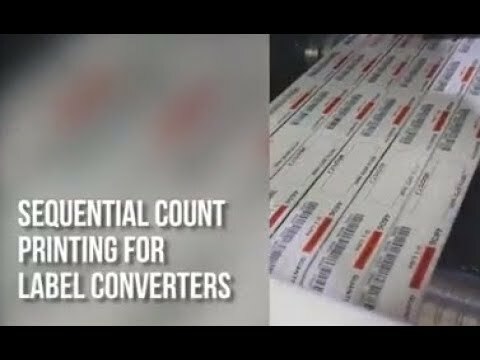 Markoprint industrial inkjet coders easily print variable data on plastic rolls using HP solvent based ink products. 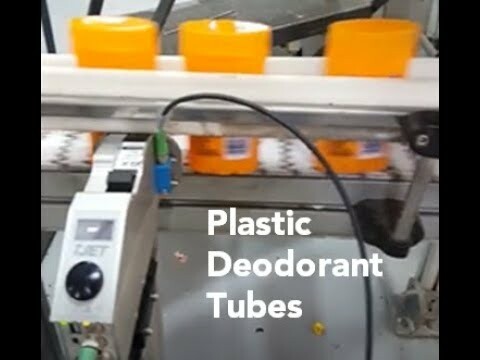 Markoprint industrial inkjet coders easily print on non-porous surfaces including plastic deodorant tubes. 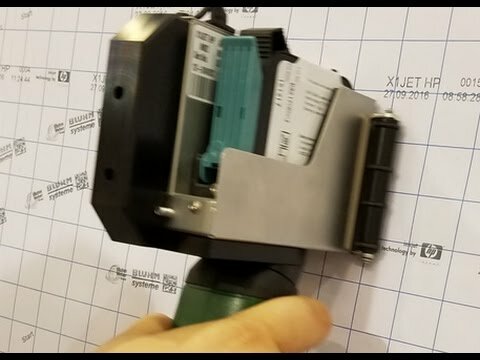 See Markoprint X2Jet with AIMS bulk ink management system printing on corrugate cases. 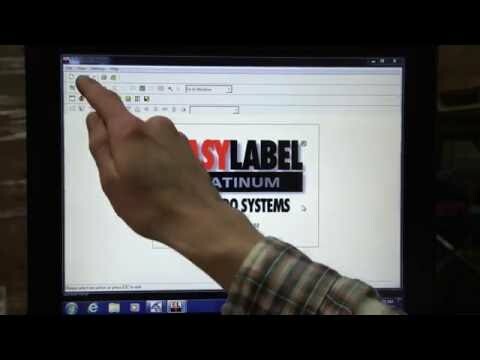 Markoprint industrial inkjet coders easily integrate onto Label Rewinders and more. AUTOPRINT® industrial coders easily integrate on most feeding systems, including Rotech, Pineberry, Streemfeeder and more. MARKOPRINT X1Jet HP Premium for coding of metal lids on bottles using HP 2580 Black Solvent ink. 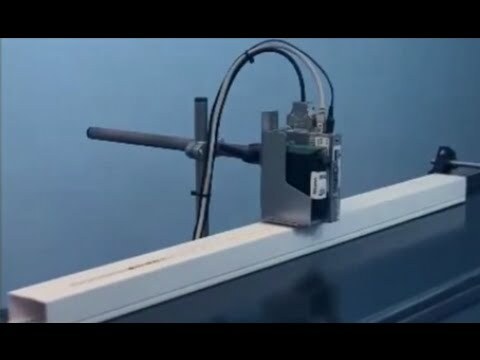 Introducing a handheld coder that prints seamlessly on boxes and other packaging with HP inks. 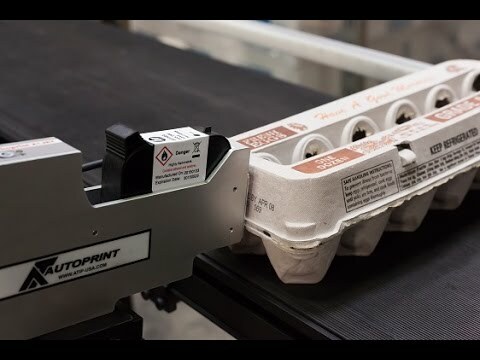 Hi-res digital printing of expiration dates on plastic, pulp &amp; poly styrene egg cartons. The MARKOPRINT X1Jet HP prints reliably on wire and cable products with solvent-based HP 2580. 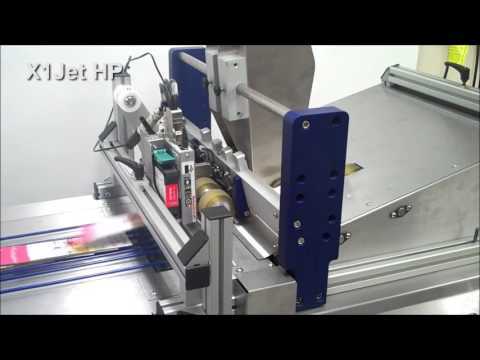 Coding of plastic foil on Flow Pack machine using MARKOPRINT X1Jet HP from AT Information Products. HP 2580 Black Solvent ink is intended for metals, films, hard plastic, glossy boxes and more. 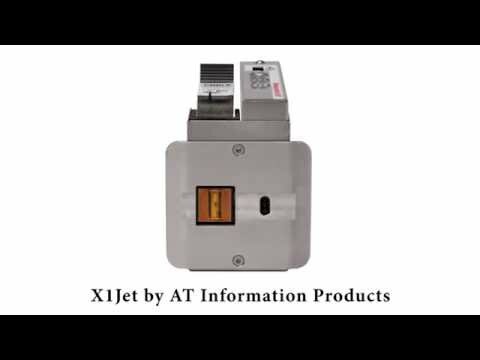 X1Jet HP is a compact and powerful printer and microcontroller all-in-one with 3 button operation. 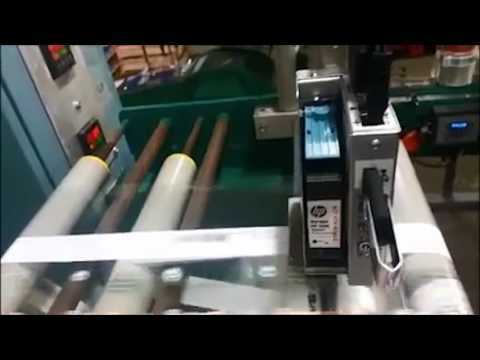 Coding technology innovations that ensure maximum up-time of your packaging line and optimal profits for your brand. Discover best practices for industrial case coding including the hardware, software and supplies. 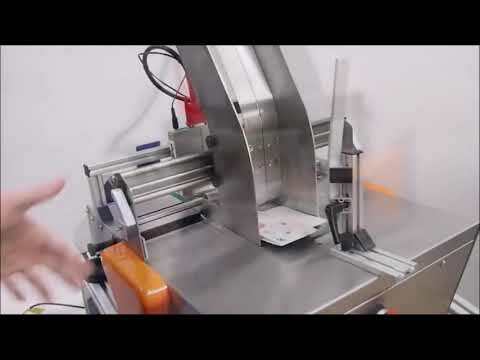 X1Jet for integration with feeders, sealers, cartoners, label applicators and blister machines. 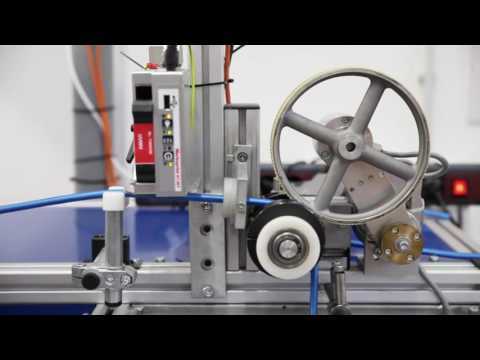 Thermal Inkjet coders have distinct advantages in terms of capital costs, spare parts, labor, & maintenance. 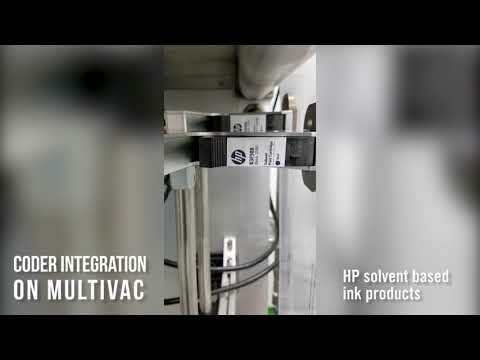 Discover HP 45Si cartridges with solvent-based inks for printing on non-porous materials.